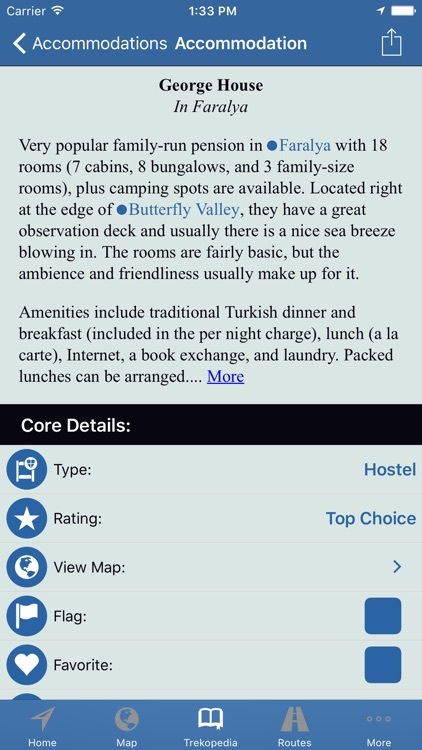 TrekRight: Lycian Way is a comprehensive, incredibly handy mobile app for anyone walking all or part of the Lycian Way, Turkey's beautiful 400+ km / 250+ mi walk along the Turquoise Coast. This rugged, exhilarating walk is filled with stunning scenery, amazing ruins of ancient civilizations, incredibly friendly people, pristine beaches, delicious food, and more. 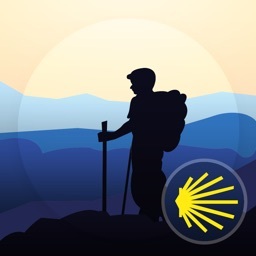 ## NOTE: we recommend all new users download our new app called TrailSmart: Great Trails of the World. 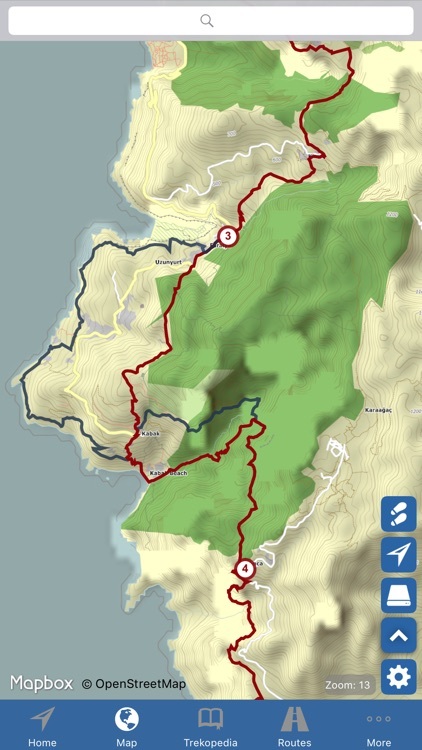 It includes all of our Lycian Way content and has many new features / functionality. 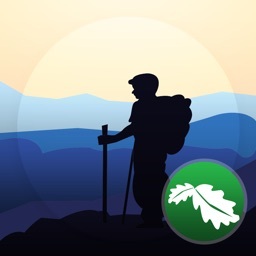 If you don't need offline maps, TrailSmart is completely free and has no advertising / gimmicks. 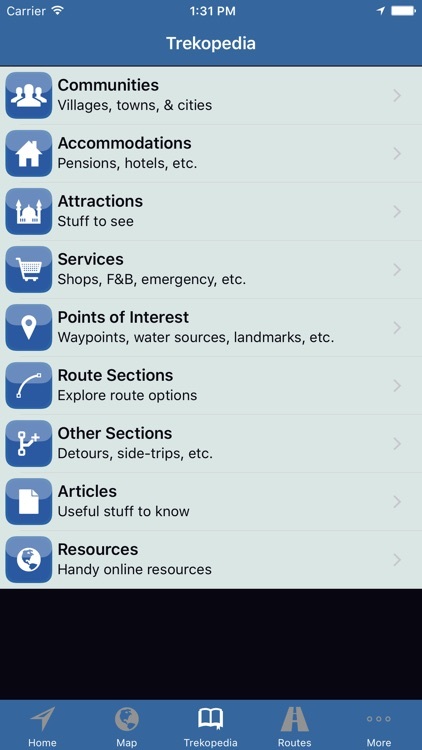 Offline maps can be purchased from within the app, if needed. 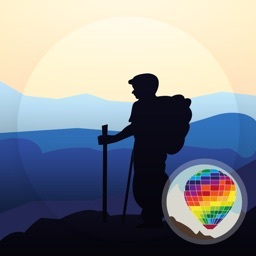 TrekRight includes detailed *offline* maps, handy reference information, comprehensive walking directions, and powerful location-aware functionality that enables you to simply enjoy your walk. 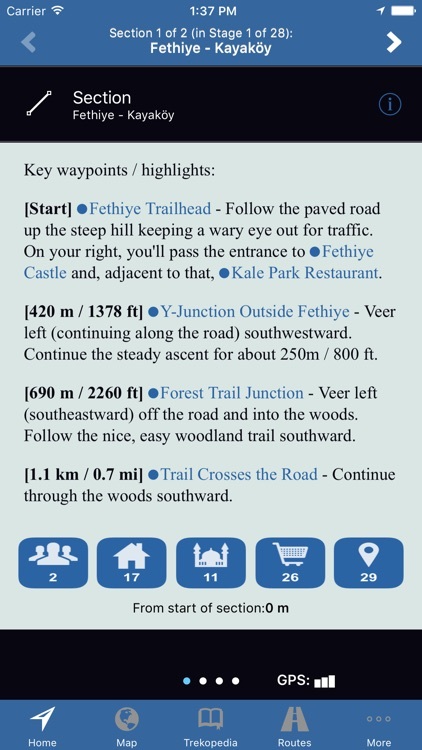 TrekRight’s ‘Lycian Way Encyclopedia’ is packed with extensive reference information, organized into Communities, Accommodation, Attractions, Services, Points of Interest, Route Sections, and Articles. 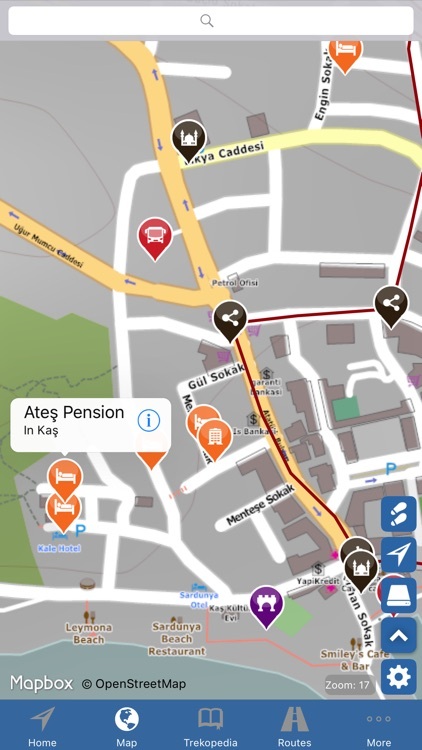 Everything can be searched and filtered, viewed on a map, notes can be added (anything from a simple reservation number to a copy-and-pasted blurb from a website), and more. TrekRight has detailed *offline* map imagery showing your current location on your selected route along with pins showing all the locations included in the Trekopedia (just touch a pin to open its related Trekopedia entry). Our offline maps mean you don’t require Internet access to use the mapping functionality. Online maps are also available for when you have an Internet connection. Easily filter and do searches. Scroll, zoom, and rotate the map. Completely transform how you ‘see’ your surroundings on the Lycian Way. 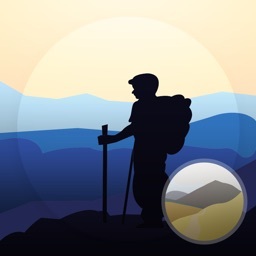 In addition to all the standard compass functionality, TrekRight’s intelligent compass also points you in the right direction based on your current location and your selected route, and updates dynamically as you move. Never get lost again! TrekRight makes it easy to plan your route (including configuring the sections you want to follow), organize it into stages, and review distances and elevations (including a handy interactive Elevation Profile Chart). Comes pre-defined with popular routes (full and partial). Review and rank hotels / pensions, flag locations of interest as ‘favorites’, add your own notes, and more. TrekRight's content is fully indexed by iOS's amazing Spotlight search feature. Without even needing to open TrekRight, just call up Spotlight (swipe downwards from near the top of your phone's Home screen), enter what you are interested in, and if Spotlight finds it in TrekRight you simply press on a link to open that item. This works even if TrekRight isn't running and it works entirely offline! (iPhone 5 or later and iOS 9 or later needed for this feature).